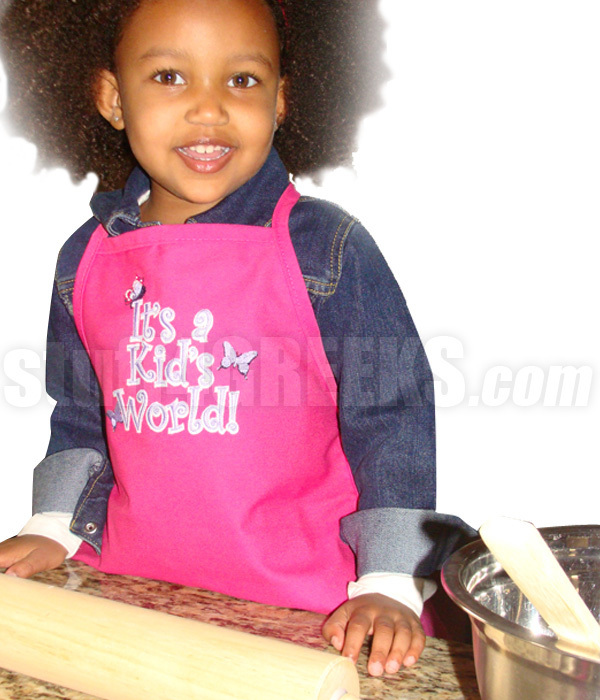 Get a custom embroidered apron for your mini-me! Whether they are painting or lending a helping hand in the kitchen, this makes a perfect gift. 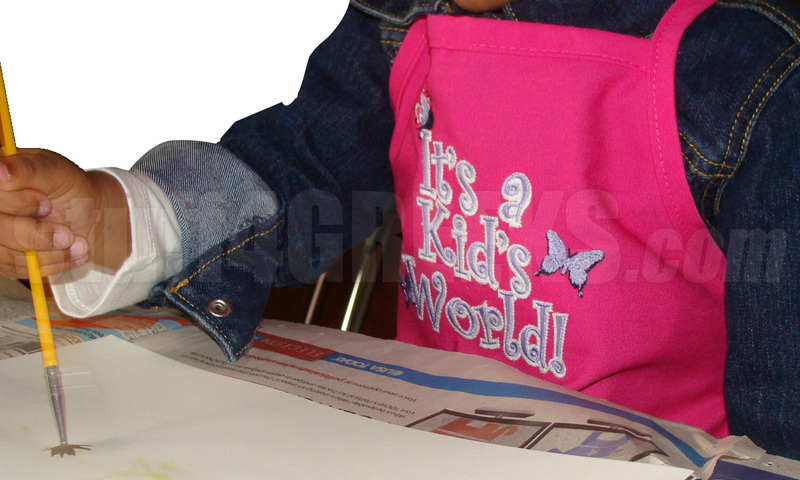 Since this is a custom product, we will email you a proof after you complete your order. Note: Your custom design area can be up to 5" tall x 5" wide.